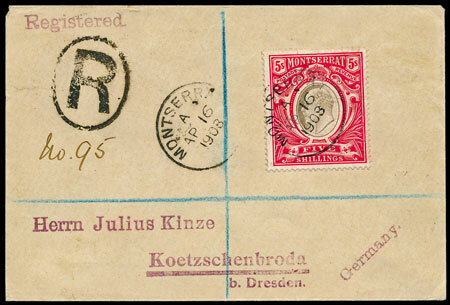 The popularity of covers was once again in evidence at our June stamp auction. Single covers and collections, from Britain, the Commonwealth, and the rest of the world, were much in demand, often selling well above estimate. One star of the show was an 1851 Shakespeare illustrated cover, estimated at £100 and with some obvious faults, eventually selling for £800 including premium. Mafeking covers are rarely seen and it was therefore anticipated that the 1900 commercial cover, with Baden Powell 3d would be very popular (see the article in latest news). Estimated at £800, bidders overlooked the less than perfect condition and pushed the price up to £2,475 including premium. The auction included a superb collection of mainly BWI & Pacific Islands covers & cards, broken into a number of lots, including Honduras, Fiji, Norfolk Is, Pitcairn Is, etc (see the article in latest news). Amongst those was a collection of Montserrat covers, including a 1908 5/- on registered cover to Germany, estimated at £500 that eventually sold for £1,300. 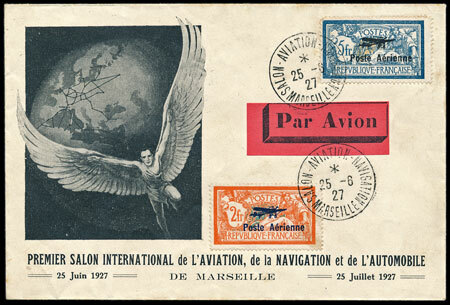 In the foreign section, a charming French 1927 illustrated Exhibition cover from the 'Premier Salon International de L'Aviation, de la Navigation et de L'Automobile', sold for £190. 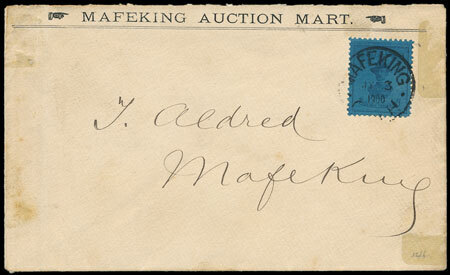 Remarkable prices were achieved for a series of Postal History collections with local associations. 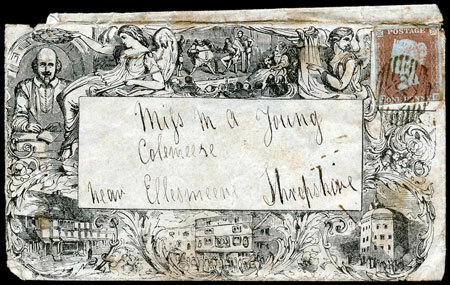 A collection of ‘many 100s’ of covers or cards associated with Cornwall, sold for £3,200. 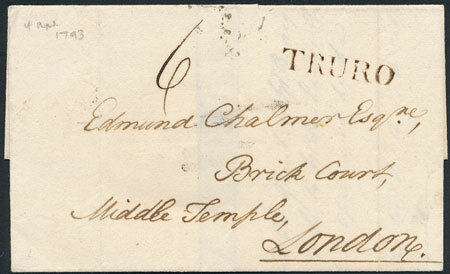 A similar collection with Devon postmarks sold for £950, and another from Plymouth sold for £1,250. Of course everything does not always go to plan! It was surprising to see a modern China accumulation, estimated at £200, left unsold. There were also a number of other foreign collections, often estimated at a small fraction of the catalogue price, which went through without a single bid. All of which begs the question whether an intrepid bidder may have bagged themselves a bargain?